Aim your shooter by moving the mouse. 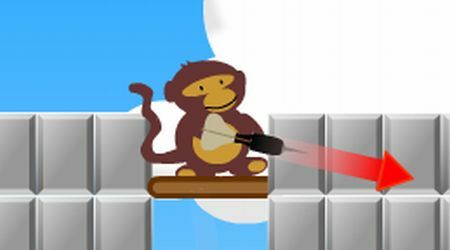 Press the left mouse button to adjust the power of your shot. You need to pop the required number of balloons to conquer each level. 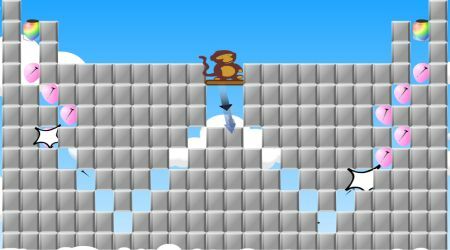 Special balloons will help you finish each level quicker.